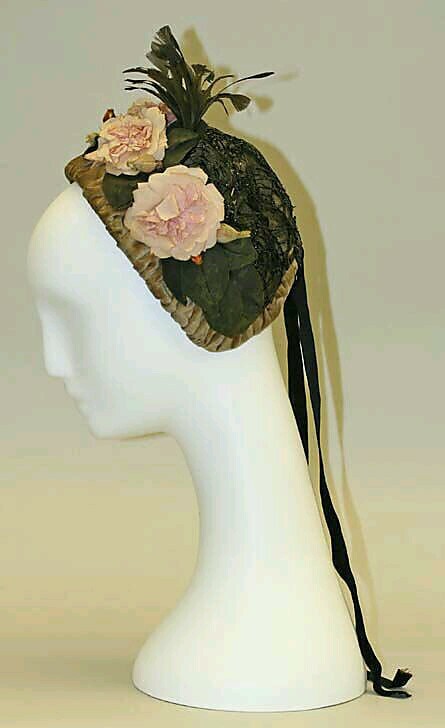 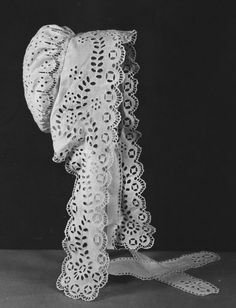 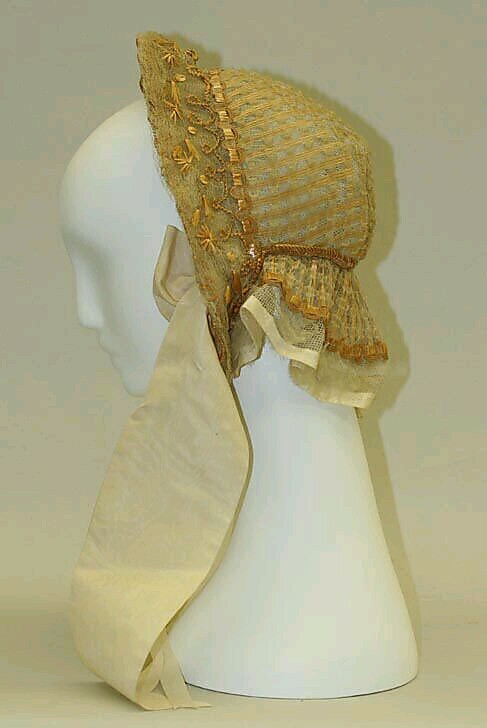 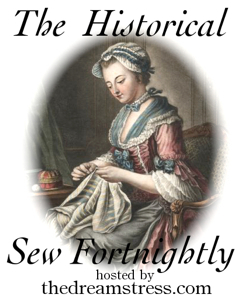 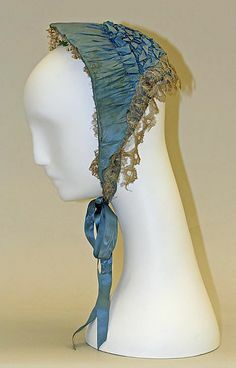 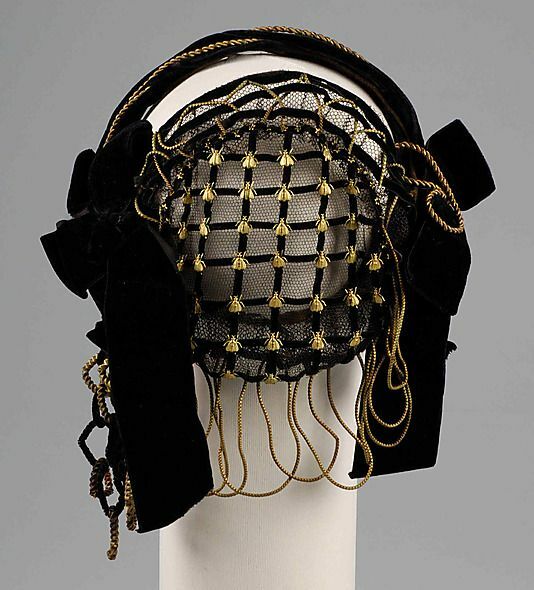 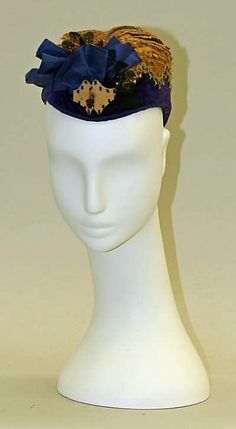 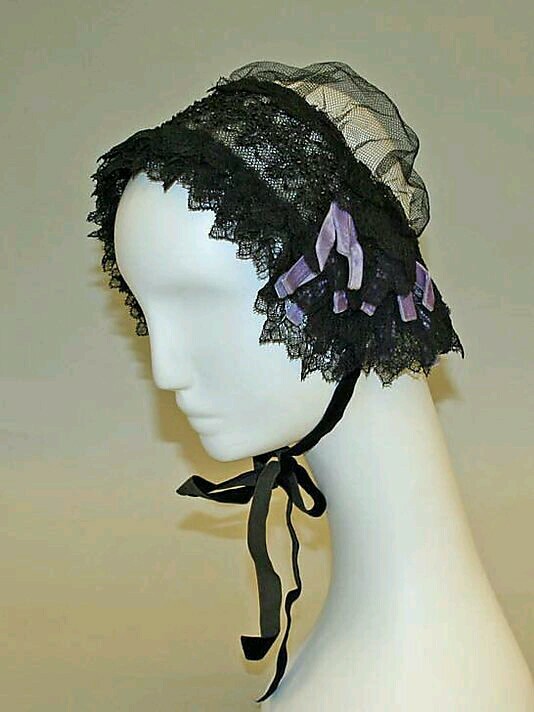 When searching for inspiration for mine and my sisters hats, I found lots of cute and nice styles from the 1860s. 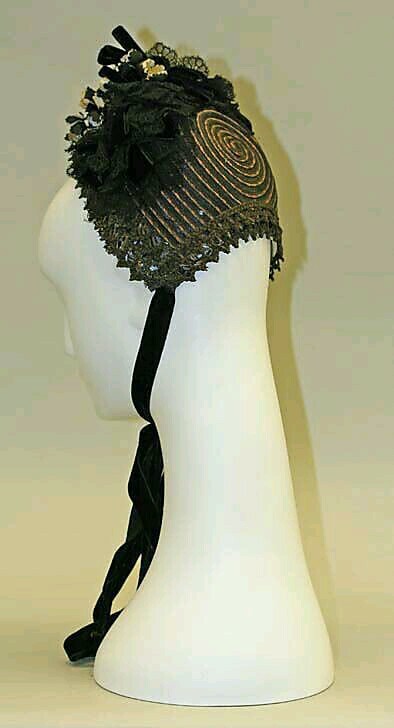 So I thought I share them with you. 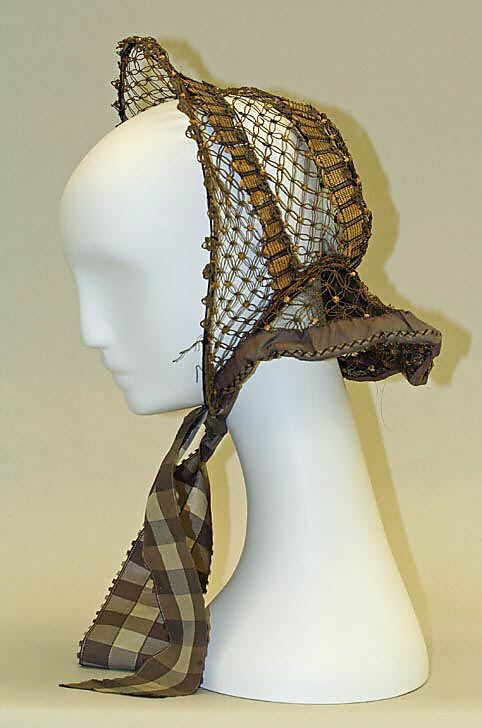 Brim-les bonnets – Do this style have a name?